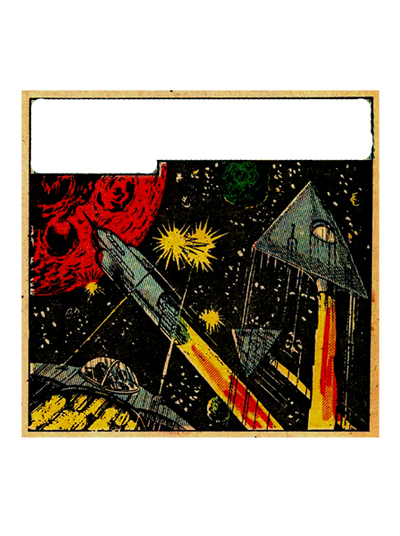 Print out these retro space images for imaginative play and writing practice. 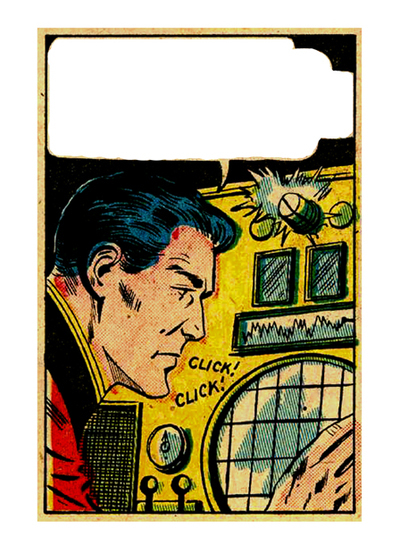 Add your own message to the speech bubbles and put your finished pages into a journal or scrapbook. 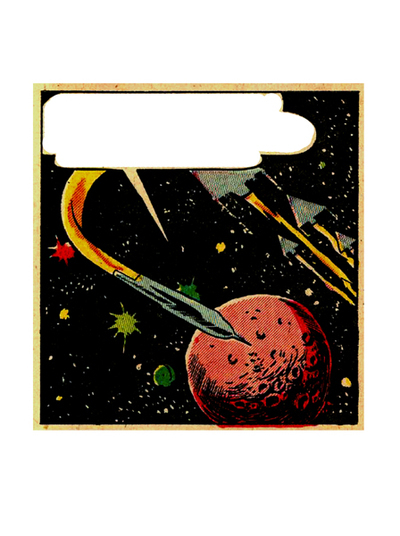 Go get more Space-themed printable pages.